The Inorganic Chemistry Research is a peer-reviewed, open access journal that covers all aspects of inorganic chemistry. The journal publishes original papers of high scientific level in the form of Articles, Short Communications and Reviews. All papers undergo rigorous peer review, based on initial editor screening and blind refereeing by at least two expert reviewers. Synthesis, structural, spectroscopic, magnetic, electrochemical and photochemical properties of inorganic molecules. Application of inorganic systems in promoting catalytic reactions. Synthesis and properties of coordination complexes of biological interest. Synthesis and application of inorganic nanoscale functional materials. Synthesis and characterization of organometallic compounds. Theoretical and computational inorganic chemistry. 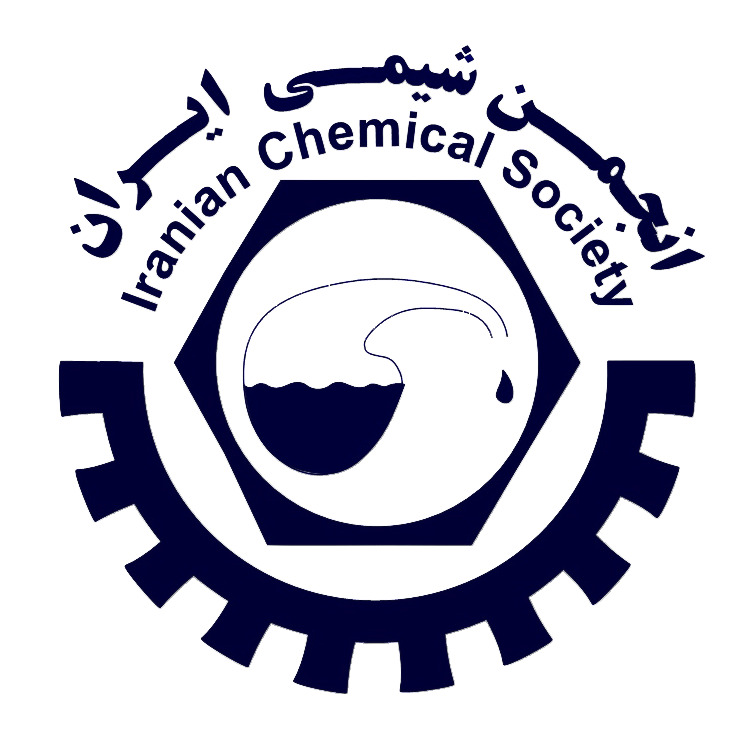 Iranian Chemical Society, No. 7, Maragheh Street, Ostad Nejatollahi Avenue, P.O. Box. 15875-1169, Tehran, Iran.